Help me manage these forums please. Despite my best efforts, spam slips through every now and then, simply because I do not want to make these forums user-unfriendly for valid users. 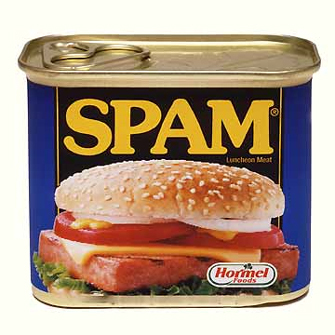 Please post the link to spam found here, which I will manually remove whilst banning the user (one click). This is my signature! Get your own!